Vote NOW For The Agents’ Choice Awards! SURVEY: Should the U.S. Have a National MLS? Tell us how you really feel about your advertising dollars, education and other industry issues. Your answer could be featured in an upcoming issue of Chicago Agent! What Do Agents Expect in 2012? 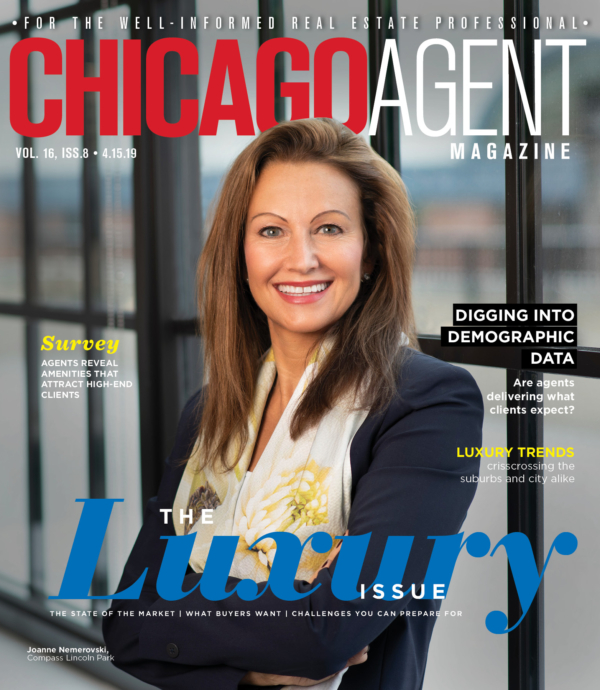 What Do Agents Look For in a Brokerage? Who’s in Your Little Black Book?